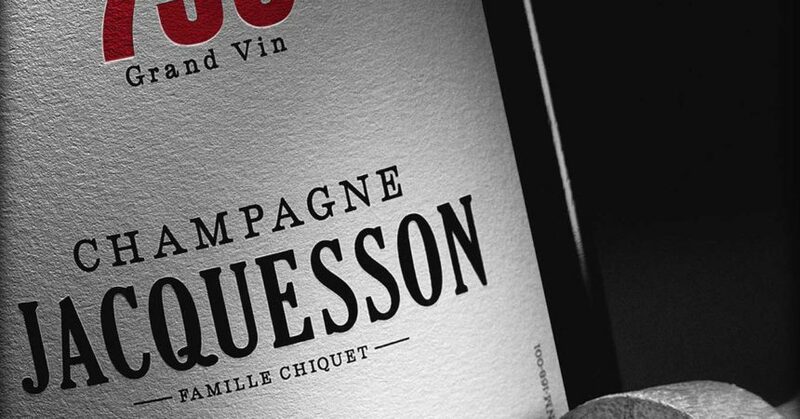 We are happy to announce that we are now Jacquesson winery representative in Estonia! 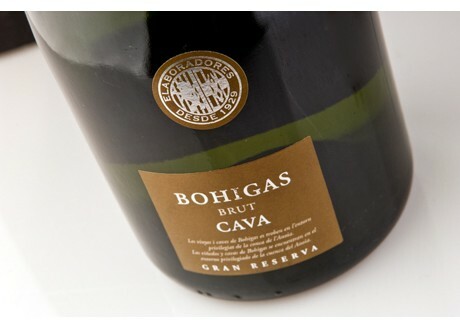 Wonderful and spunky sparkling wines is now available in Vinorama. 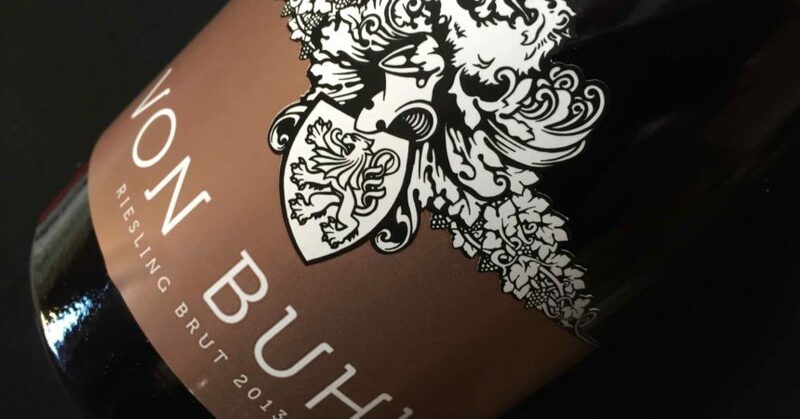 We are pleased to announce that first Von Buhl Riesling Sekt is arrived Vinorama.The wine is made by Mathieu Kauffman,know as Bollinger winemaker.This very elegant and fine bubbles sparkling,has been selected by the Falstaff magazin the best Riesling Sekt on Germany.